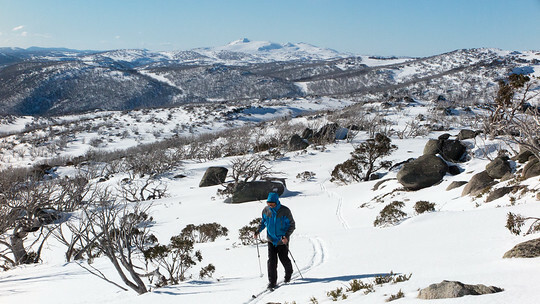 I've just returned from my third 'annual' back country ski tour in NSW. 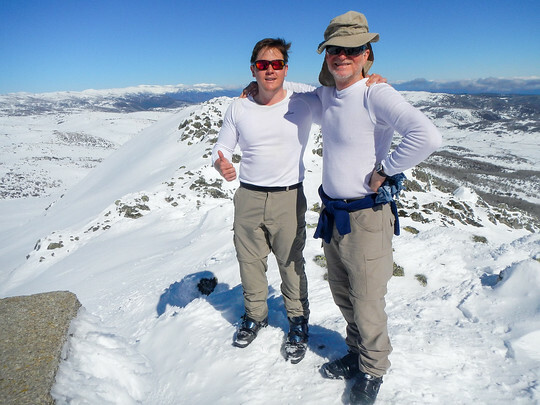 My companions Tim and Eric and I managed to pick the weather again, with a dusting of fresh snow on the first night which helped considerably to cover what was otherwise a largely ice covered high country after heavy rains a couple of weeks earlier. Our days touring would have been much less enjoyable without that little bit of fresh snow. It did mean the first couple of days were a little less than pleasant as we headed up from Guthega Power Station. The first night was at the Schlink Hilton, partly because the rains had flooded the toilet at Whites River forcing it to be closed for the winter. 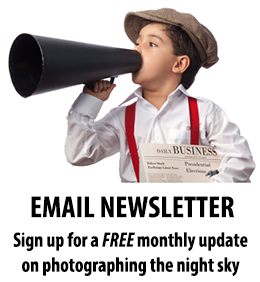 There was a large group at Schlink in the process of uncovering their vast cached supplies. It was a ski tour project of seemingly enormous proportions. Our plan the next day was to head up high over the Kerries to Mawson Hut but with strong wind and poor visibility we opted for the low route via Valentine Hut. 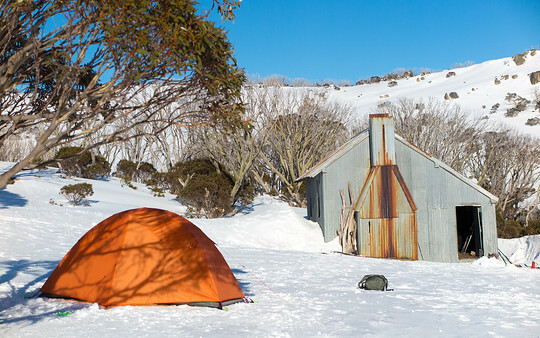 We reached Mawson Hut comfortably that afternoon and setup camp in the wind - which persisted stronger through the following night than we expected. We were kept company by David and son Noah and Karen who was apparently out for a month in the high country and also writing a book about it all. On Day 3 we awoke reasonably early to crisp blue skies and calm conditions - Jagungal was calling us again so we headed off in quick order. 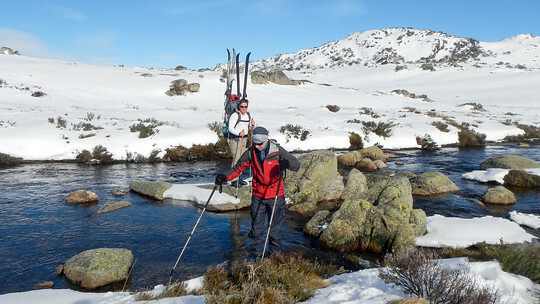 We were pleasantly surprised to be able to walk across the Valentine and Geehi Rivers with our ski boots on - these rivers had kept us awake at night since crossing their icy waters up to waist deep, further downstream, on our Kiandra to Kosciuszko trip two years earlier. 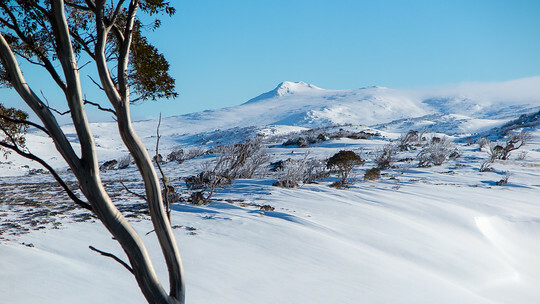 The fresh snow had not surprisingly not stuck to the sides of Mount Jagungal which were even icier than our previous visit. We had opted not to carry skins for this trip and so now chose to boot it up the side leaving our skis at the base. The summit was amazingly calm so we were able to rest and enjoy lunch right at the top - a perfect day for the trip. We got a tantalising first view of Venus, Mercury and Jupiter but the clouds made a quick return preventing any attempt at photography but we did enjoy a restful night alone at Mawson Hut and a few rounds of 'Big 2'. 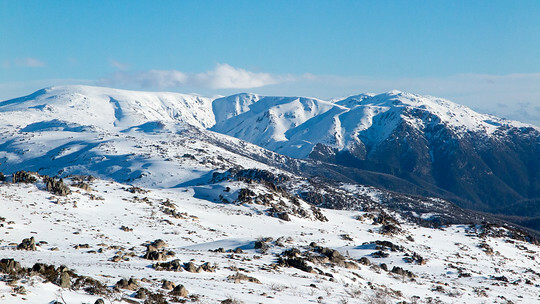 The next morning we headed up the Valentine river valley towards Tin Hut and then on to the summit of Gungartan. Like many of these 2000m+ summits this looked relatively unassuming from a distance but become larger and more dramatic as we got closer, with the climb up also seeming longer and a little more demanding. The view from the top was well worth it though, with views back to our route over the main range the year before. This time the summit was a windy and unpleasant place so we headed back down to Gungartan Pass for lunch. That afternoon we finally enjoyed what had been the core of our plan for this trip - a journey over and through the Kerries and then back down to Mawson Hut. 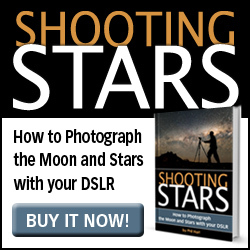 That night was clear and together with our new hut companions Mike and Phil we all enjoyed a view of the planets and I attempted a quick photo or two with only moderate success. 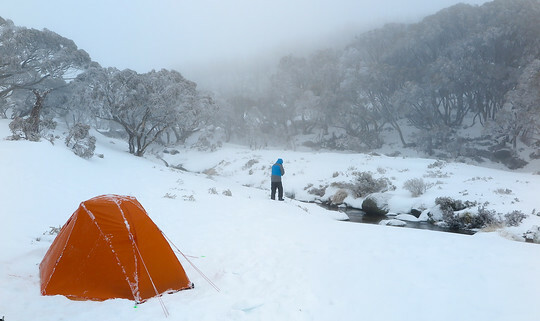 The next day we packed up our tents and gear with not much haste as we waited for the sun to soften the icy snow. Then we hauled on the packs again after the previous two day trips and climbed back up into the Kerries. The wind was strong but fortunately mostly behind us. We met Karen again on her way back into Mawson Hut after having re-supplied in town but we continued up over the pass, through the Kerries and on our way back down back to Schlink Hut. 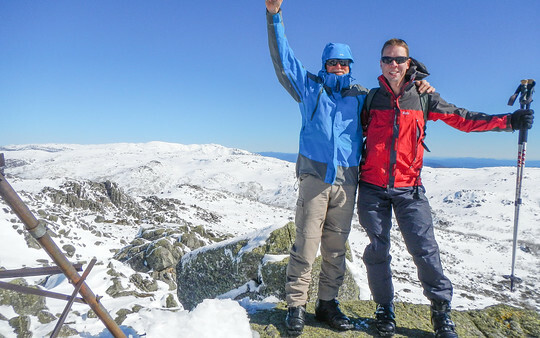 Tim and I had energy and health to burn so opted for quick climb up Dicky Cooper Bogong, which like Gungarten turned out to be a whole lot more mountain than it seemed. Strong winds made for a pretty challenging time near the top but large rocky scramble and the views made for a great little adventure to end on. Despite worsening weather on the way, the skies remained clear for the evening so I headed out with the camera a little west and uphill of the hut for a view of the planets. Twilight is normally a warm part of the evening for night sky photography but in the wind this was one of my more unpleasant evenings of photography - and I was one layer short of properly dressed for it when I left the hut. I could only carry a compact Canon Powershot G1X Mark II in my pack and it isn't really designed for operation with gloves on but this is a happy memory to close out another ski tour with. 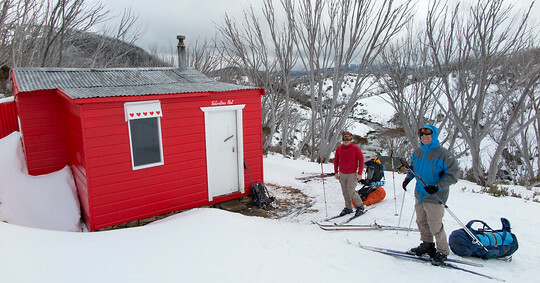 But by the time I had laid in the snow with the camera supported on a mound of snow and a foam mat for the best part of an hour I was pretty happy to get back to a warm hut with the fire well stoked.